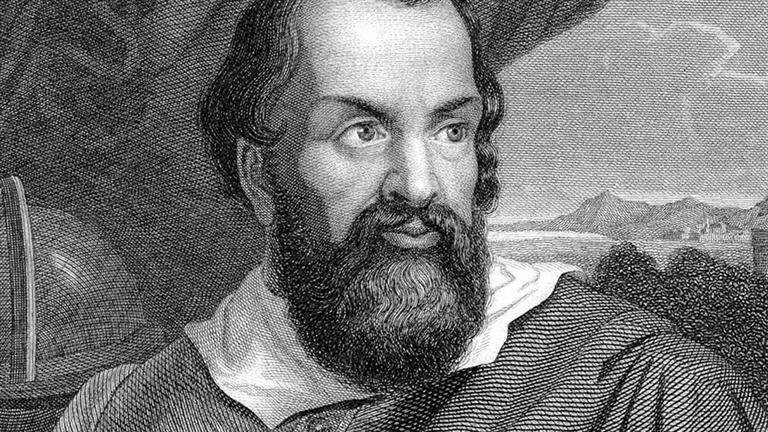 From Wikipedia: Galileo Galilei – 15 February 1564 – 8 January 1642), often known mononymously as Galileo, was an Italian physicist, mathematician, engineer, astronomer, and philosopher who played a major role in the scientific revolution. His achievements include improvements to the telescope and consequent astronomical observations and support for Copernicanism. 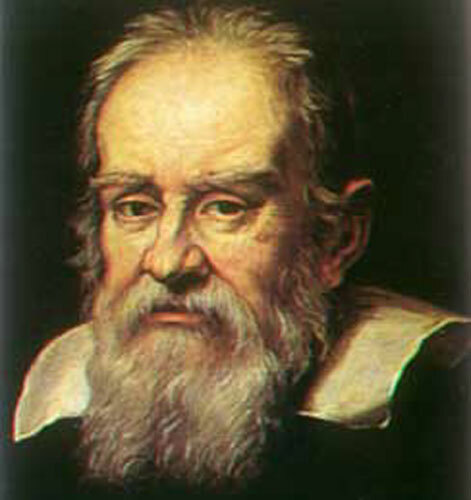 Galileo has been called the “father of modern observational astronomy”, the “father of modern physics”, the “father of science”,and “the Father of Modern Science”.